The Peak to Peak is an amazing race. 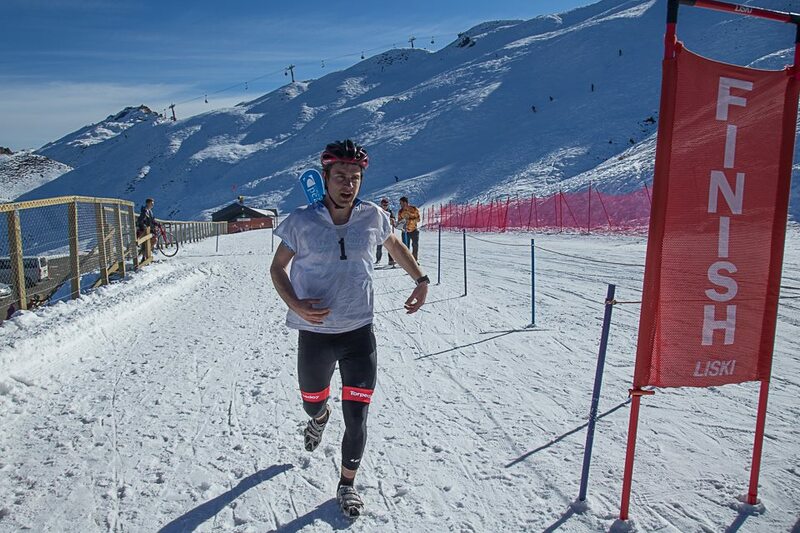 With a ski, mountain bike, kayak, run and road cycle all packed into this short race, there is a bunch of kit required! Here is a list of some of the key items that I have used and found helpful in my past two wins at this iconic event. 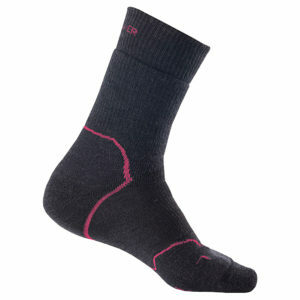 Particularly socks and merino base layers have been great for keeping the feet toasty and the body warm. 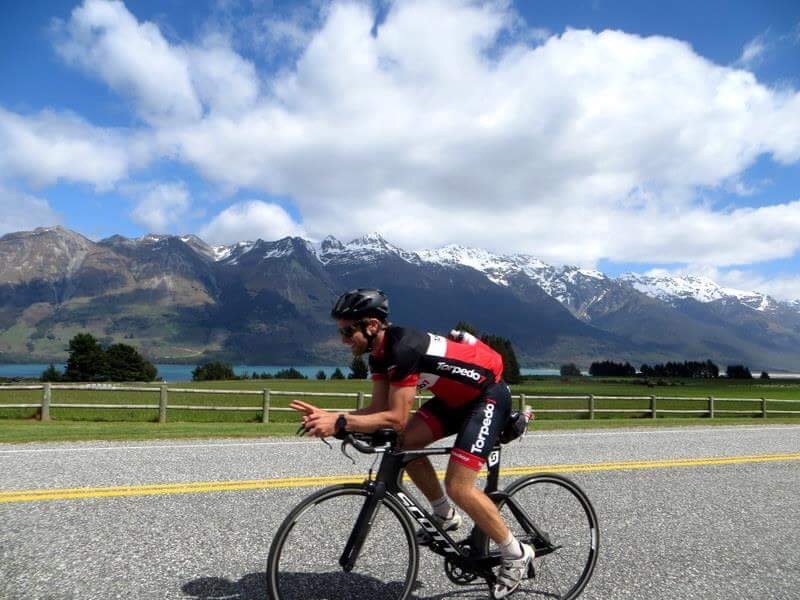 Racing from the top of the Remarkables to Coronet Peak means that you will encounter mountain and valley temperatures. Icebreaker garments are great at handling both and mean less need to change layers, essential time saving when you are focused on making time on your competitors. 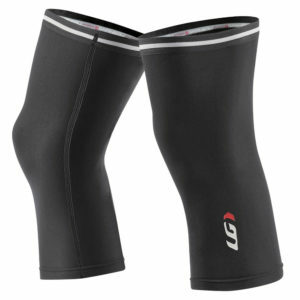 These cope really well with the different legs of the race. When in ski boots, they work to cover the whole leg and keep me warm. Fast forward to the run leg and my keens are warm, but with the lower calf not covered I do not overheat. 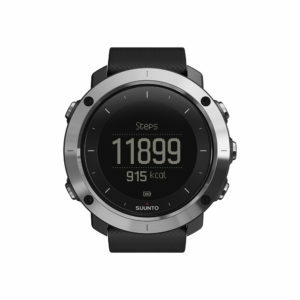 Pacing is important and that can be controlled by tracking progress with a GPS watch. These watches are sleek and low profile, but packed with all the features needed to track my day. The last ride up to Coronet Peak is the brutal section of the race, as the final stage this is where time is really made or lost. 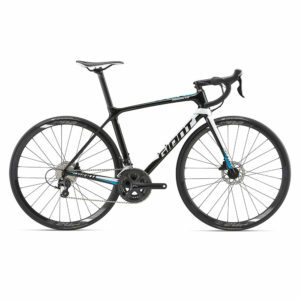 I use my Giant TCR roady for this leg. A reliable steed to get me home. I always have with me a Co2 cartridge and tube – just in case. 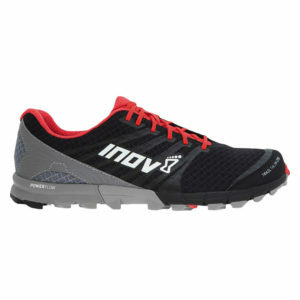 I’m a big fan of Inov-8 shoes and have been using these for the past few years. There are many options available, they are generally lightweight and have a low profile. Great shoes for the mix of gravel trail and road that you will experience in the run section of the Peak to Peak.